Everything we do, we do it safely. Each and every day. Families take care of one another. That's why safety is one of our core values at Cervus Equipment. No job is ever too important that we can’t take the time to do it safely. Safety is a top priority at Cervus. In fact, it’s one of our core values. No job is ever too important that we can’t take the time to do it safely. 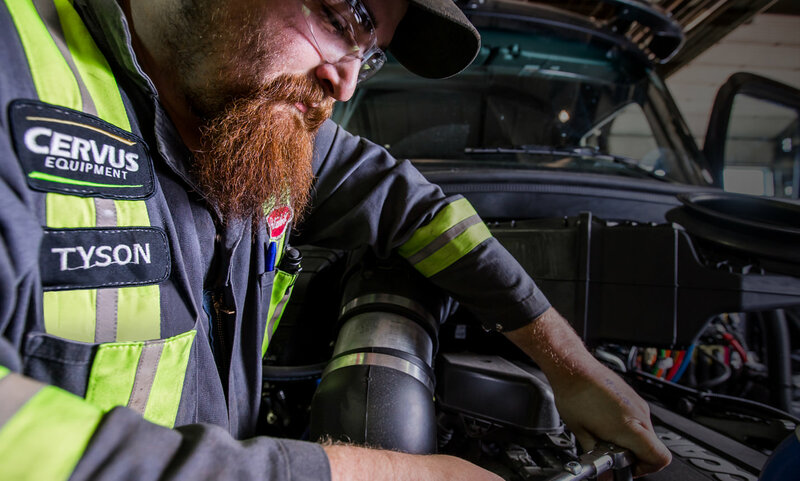 Whether it’s servicing a piece of equipment in the shop, supporting a customer in the dealership or working in the office, safety guides our actions and decision, and shapes our work culture. 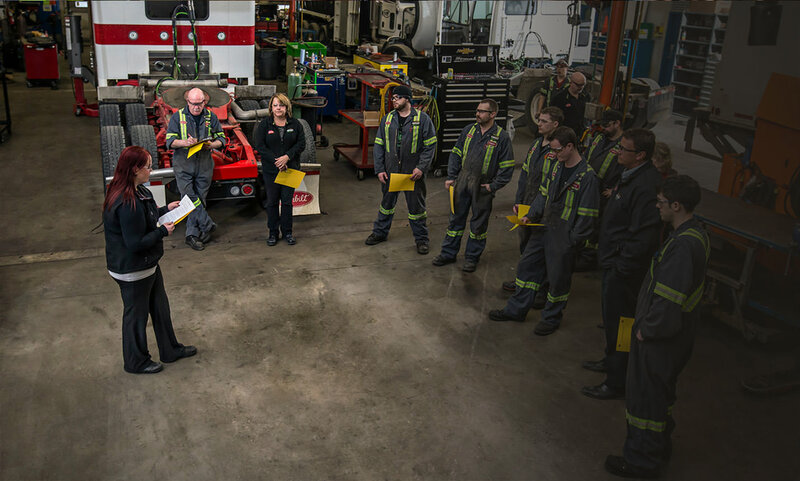 We’re continuously learning, sharing and improving safety efforts by embedding safety leadership into our culture, fully engaging all employees in safety and providing a safe work environment. 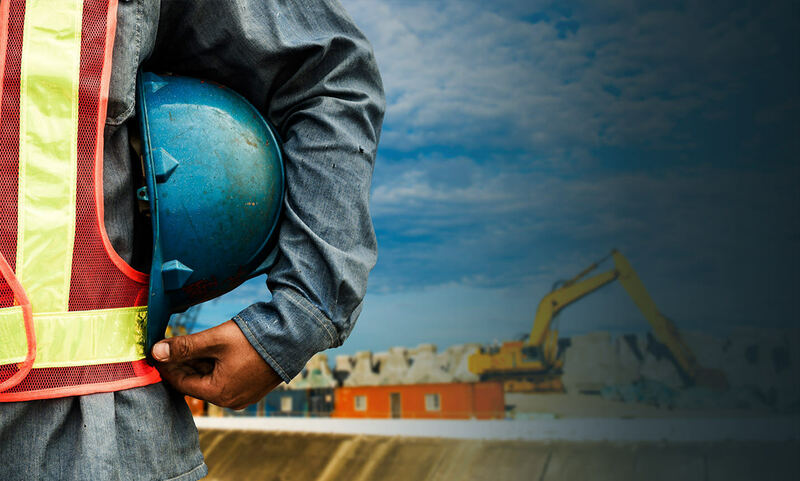 We pair training and workwear with a safety-oriented work culture to keep our people safe. Our employees receive up-to-date training, are involved in ongoing worksite safety practices and recieve the right equipment to work safely. Cervus is COR certifed. The Certificate of Recognition (COR) program is a nationally renowned health and safety accreditation program verifying and recognizing employers that go beyond the legal requirements of the Workers Compensation Act and Occupational Health and Safety (OHS) by taking a best practice approach to implementing health and safety programs.